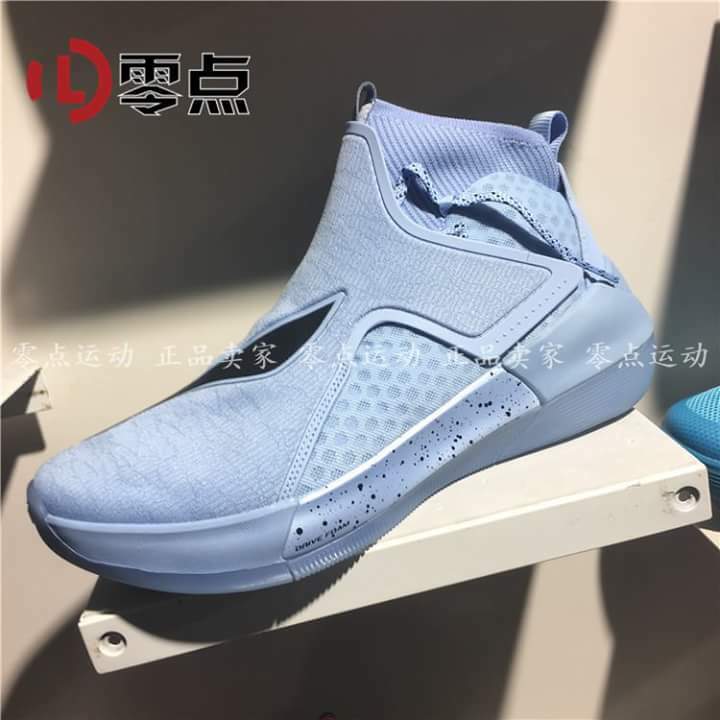 For hoopers in the Philippines who are looking to be different by rocking a basketball shoe that is not readily available in the Philippine market, In Soles got your back by offering kicks from popular Chinese brands like Li-Ning, Peak, Anta, and 361 Degrees. 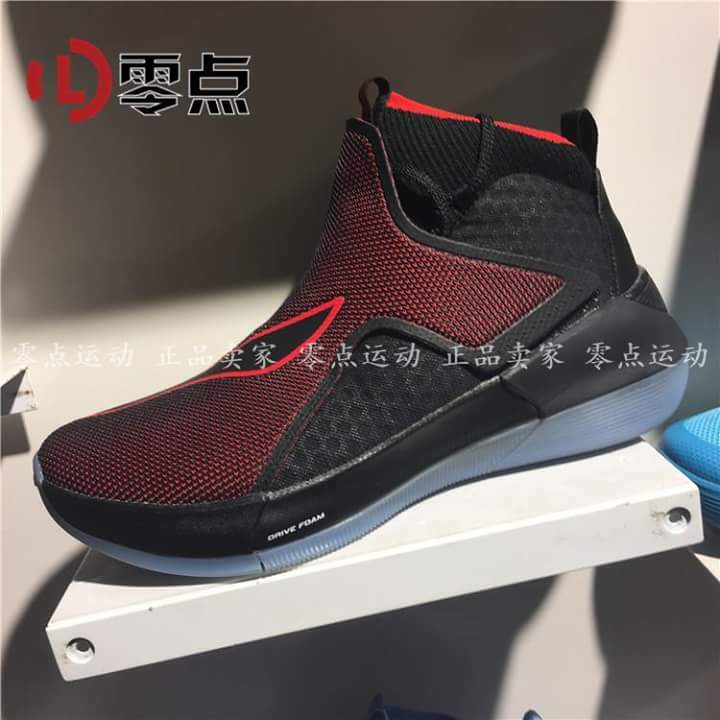 In fact, they are now accepting pre-orders for the Li-Ning Yu Shuai 12 which will be worn by CJ McCollum of the Portland Trailblazers. 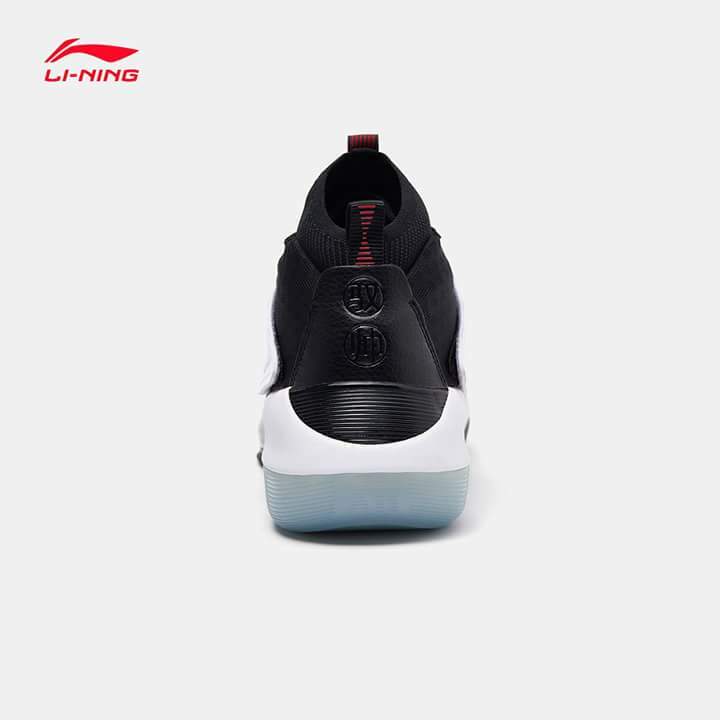 The upper material somewhat varies depending on the colorway (4 options). 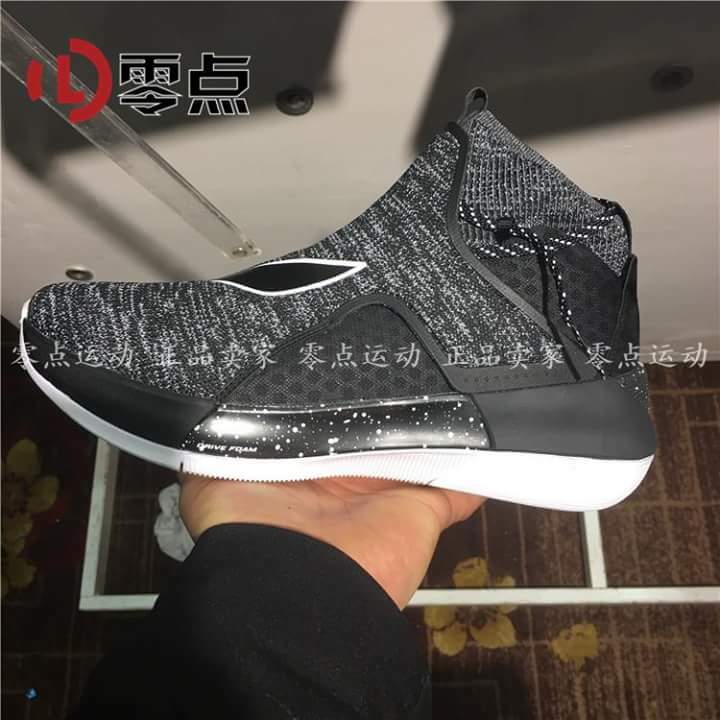 It features a shroud-like material on top covering the midfoot and toe area. Underneath it are large mesh panels, with the ankle collar area made up of a stretchy material. 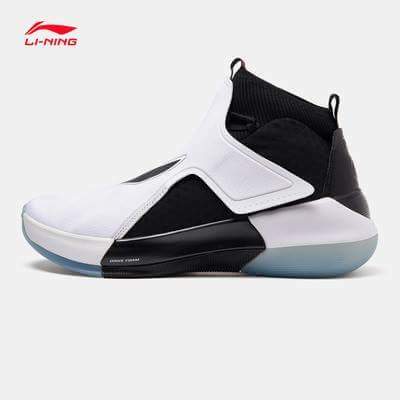 From a quick look, it looks supportive, containing your foot inside the shoe assuming you get the right size for you. 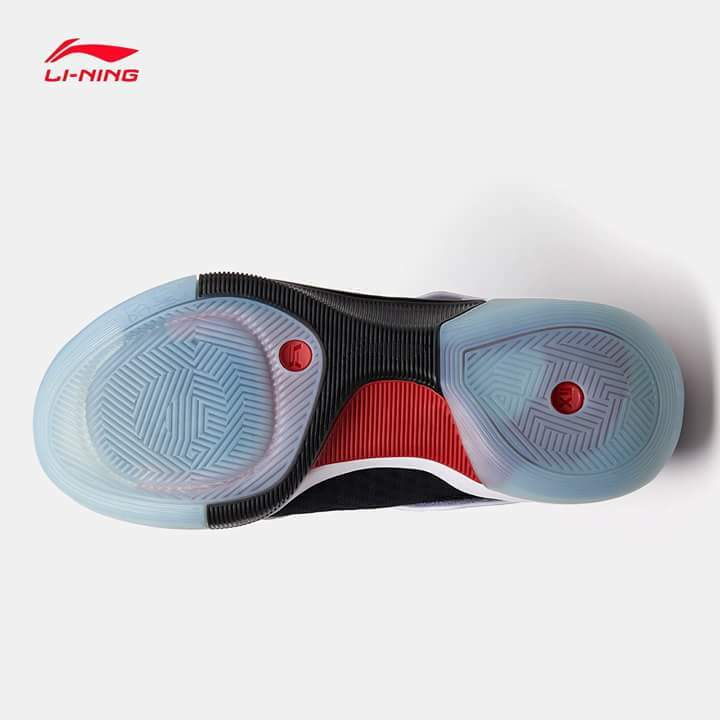 The midsole is Li-Ning's latest cushioning material called Drive Foam which was also used on Li-Ning's flagship model, the WoW 6 although I am not exactly sure how thy implemented it in this particular model. It could be full-length or zone-specific area. But the good news is, you can experience their latest cushioning on their mid-tier models. 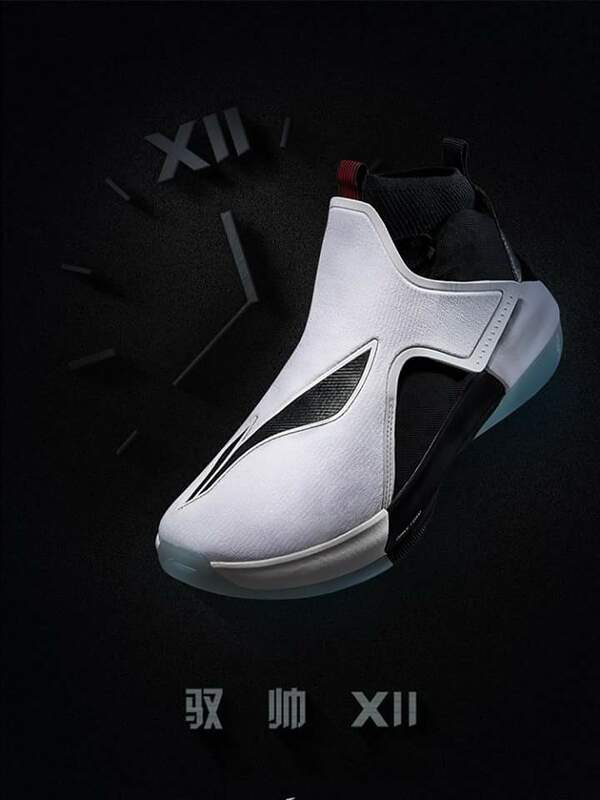 As I said, In Soles got your back on this, as they are now accepting pre-orders and the people behind In Soles are easy to deal with so if you are from the Philippines and would like to get a pair of Yu Shuai 12's then here is your chance since we don't know when they will reach here in the Philippines (if Li-Ning Philippines decide to carry them) Price range would be from Php 5,400-6,000 available in EUR sizes 40, 41, 41.5,42,43 ,43.5 ,44 ,45 ,45.5,46,47 and 47.5. You can contact them through their facebook page <HERE>.